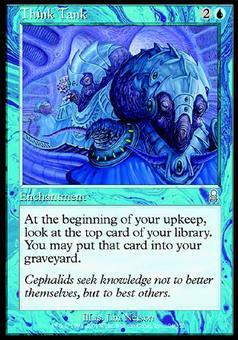 Careful Study ($0.00) Price History from major stores - Odyssey (Foil) - MTGPrice.com Values for Ebay, Amazon and hobby stores! 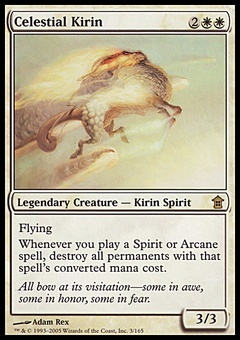 Card Text: Draw two cards, then discard two cards. 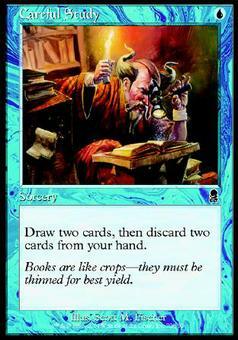 Flavor Text: Books are like crops-they must be thinned for best yield.